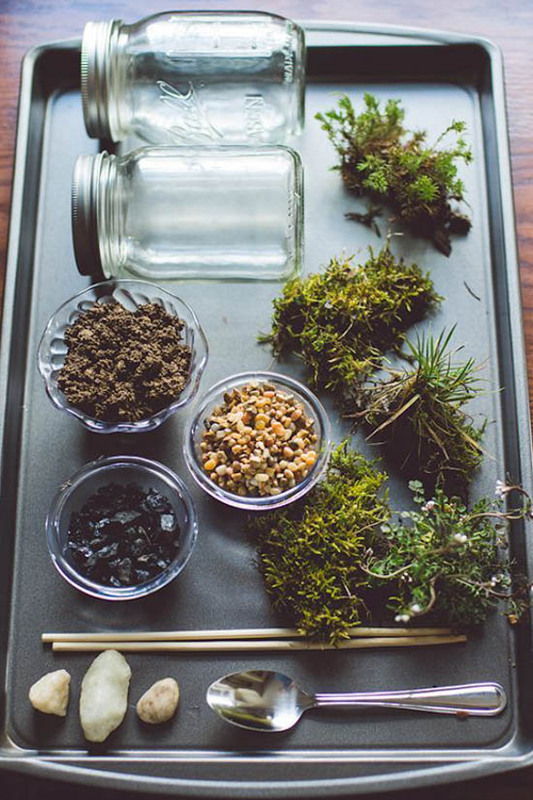 Have you ever wanted to create a terrarium but not sure where to start? 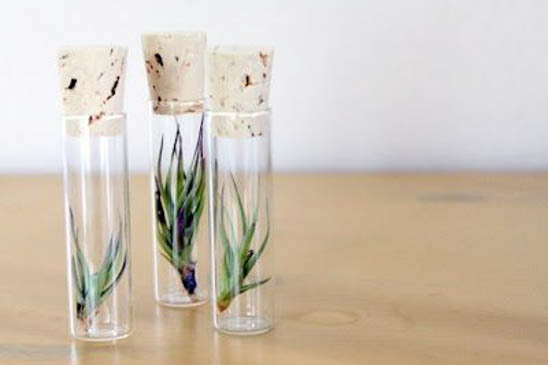 In this article we’ll guide you on how to create your own Terrarium! 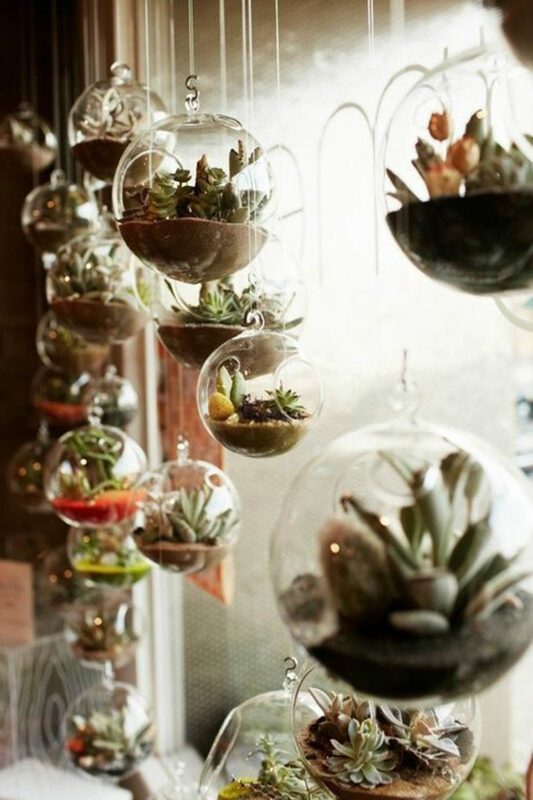 Terrariums are getting more and more popular these days and popping up all over the place. They retail from $35+ in stores if you want to buy one, but it’s much more fun and affordable to make your own. 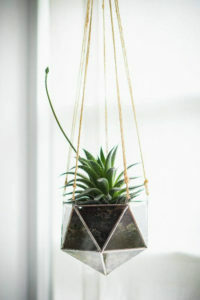 Okay, so the number one thing to consider is whether or not you want an open terrarium or a closed terrarium. What’s the difference? 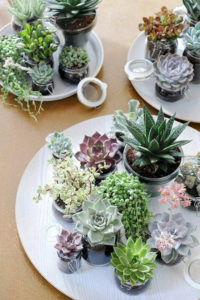 An open terrarium is better suited to dry plants, like succulents, air plants and those plants that are best adapted for dry climates that don’t require constant watering. A closed terrarium uses tropical plant varieties, such as mosses, orchids and ferns. They function well in humid and sheltered environments, similar to the tropics. 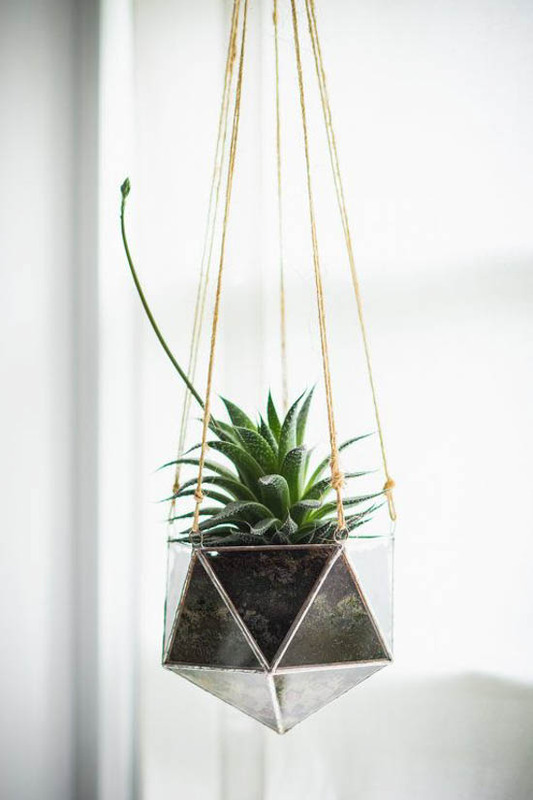 A tip to remember is that a closed terrarium needs to be aired! This reduces the growth of mould, which can affect the plants and discolour the sides of your terrarium. 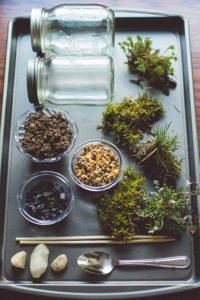 Once you’ve decided whether you want to create an open or closed terrarium, read on for the relevant DIY instructions below! Closed container- empty jars etc. Arrange your plants. But don’t plant! Spread a thin layer of pebbles in the bottom of your container to help the drainage in the event that you water the plants. (Do not water. Except once a month, which should only be a couple teaspoons of water. Add a sprinkle of charcoal over the top to help filter the soil. Place in your chosen area and enjoy! 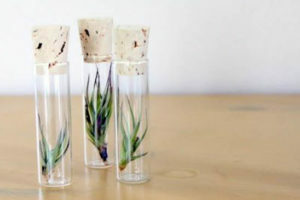 Now, how easy is it to make your own terrarium? You can save tons of money and have an even better end product!